Xperia UXP 2011 update 2.0 included ~ Seraphic™ "Android Guide Line"
Base on ACHOTJAN@XDA Semc Debrand Engine. Ussually, this is no much diferent from [Xpe SDE] or [SDE] itself. 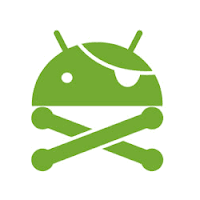 the apps itself was taken from xperia 2011 Gingerbread Stock ROM 2.3.4 and work on 2.3.7.